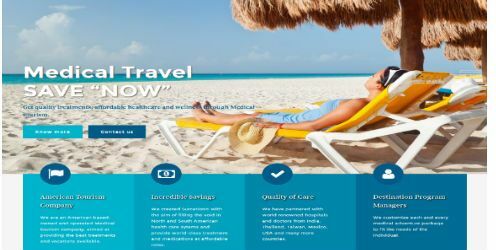 A leading Medical Tourism company in USA Surcation wanted to build a website for their company and to increase their presence online. 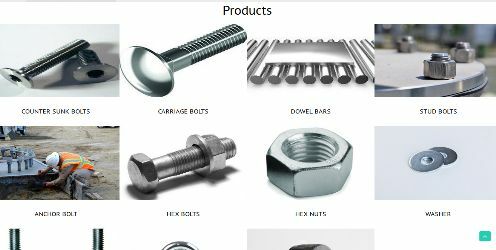 Canada Car Cash wanted to show their online presence across the web thus they wanted to build the website for their company. We did SEO such as On-page Optimization and Off Page Optimization. On Page, Optimization includes effective content writing for a website to improve the ranking of the website. Our work with Dr. Turner’s dental clinics really helped them get a first-hand serving of what its business needed. 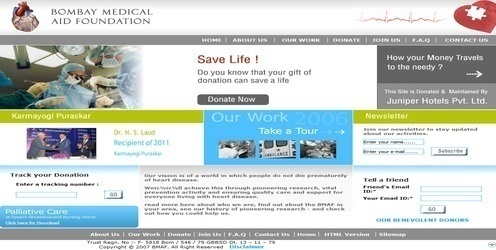 The various phases of the project took three-four months. 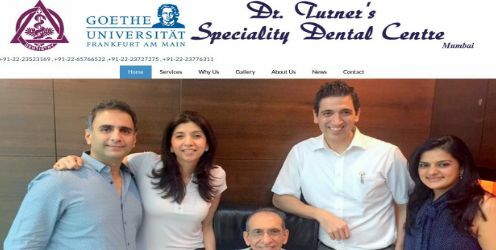 It was a rewarding SEO project, and in the end, our work provided the newly cohesive, user-focused, online presence for Dr Turner’s dental clinics. IndusGuru is promoted by IndusGuru Network Partners LLP, a team who has between them have more than three decades of experience in the management and technology consulting industry, in leading global consulting firms.Our work with the IndusGuru really helped them get a first-hand serving of what its business needed.